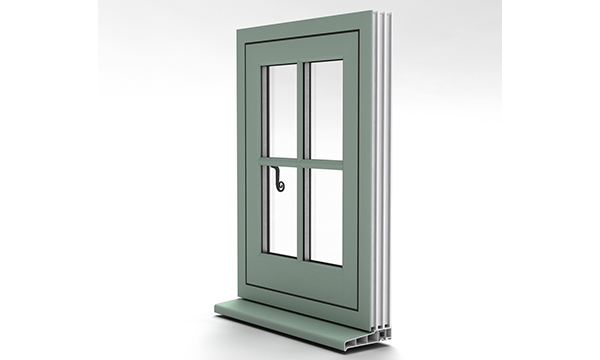 These type of windows are designed to look great on heritage styled houses, they are extremely efficient due to the profile 22 that are designed to work as well as they look with their amazing deep bevel and using the thermal wall tech. named aeroframe to achieve this, & can be fitted with triple seals enhancing the efficiency of the five aero chambers profiles. 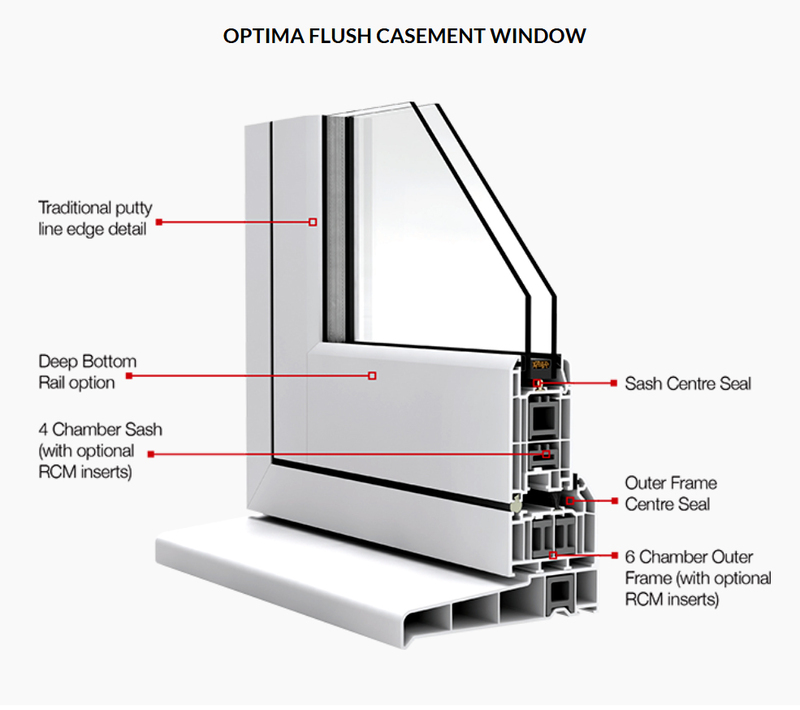 The windows also work for up to date apartments and make a notable improvement over a normal casement one with a flush appearance. 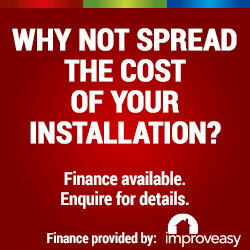 They work well and due to their efficiency saving money on heating costs. 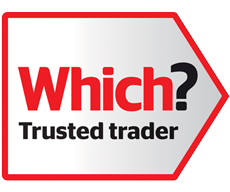 The flush fit windows (casement) has become one of the the top choices when people are replacing out of date inefficient timber framed windows, being much more secure, looking great, and much more energy efficient.